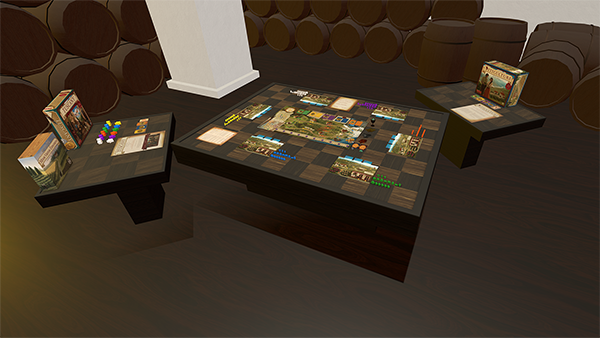 Thread: Update v10.0 New Networking, Updated Main Menu, Viticulture DLC expansions! We've added more debugging info for disconnections to help narrow down these connection issues. Please provide us as much info as possible to help us solve these issues and thanks for your patience. Hotfix v10.0.2 is now live! Restart Steam to ensure you have the latest update. Fixed network mass disconnect issue from servers. Fixed RPC search errors in chat. Hotfix 3 is now live! Restart Steam to ensure you have the latest update. Fixed getting kicked from a server when trying to join it. Fixed server browser saying 0 players connected to a server. Fixed jigsaw puzzle issue with not being able to pick up pieces. Fixed randomized zones popup not working when loading a save. Please let us know if you run into any other networking and voice chat issues. Hotfix 4 is now live! Restart Steam to ensure you have the latest update. Netcode now batches more packets to reduce packets per second. This should help people having networking issues. 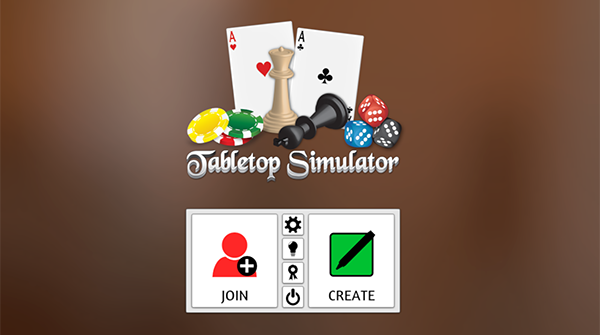 or official discord channel https://discord.gg/tabletopsimulator. Thanks! Hotfix 5 is now live! Restart Steam to ensure you have the latest update. Optimized netcode by combining smaller packets into larger packets. Reduced packets per second for voice chat. These should help people having networking issues. Hotfix 6 is now live! Restart Steam to ensure you have the latest update. Fixed voice chat issue not being able to talk. Fixed scripting issue with scripting zones. Voice chat volume will be a little lower by default. You can raise it in your sound settings. /networkbuffering will toggle it off or on. By default it is on. Toggle this off for those who are having issues connecting to a server. Improved sorting for server browser. Added an invite icon on the top right, so you can easily invite your friends once all the slots are full, then it disappears. Please let us know if you encounter any other issues, thanks! Hotfix 7 is now live! Restart Steam to ensure you have the latest update. Servers that have a friend in it now have green text. Fixed file explorer being behind other UI. Increased max number of servers being fetched from 1000 to 2000. Fixed drag spawning objects clipping behind UI. Fixed bag saying it has two objects in it even if it’s empty.